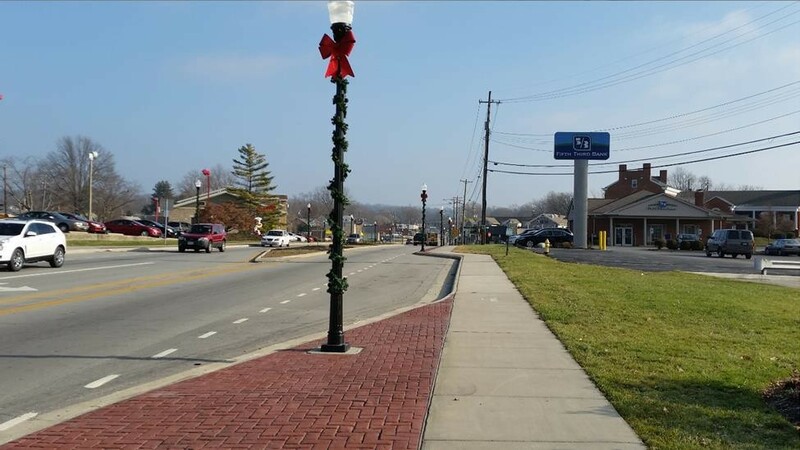 Ohio Department of Transportation’s $3.7 million Wooster Pike Revitalization project in Fairfax improved pedestrian access and safety conditions throughout the Wooster Pike Business District. 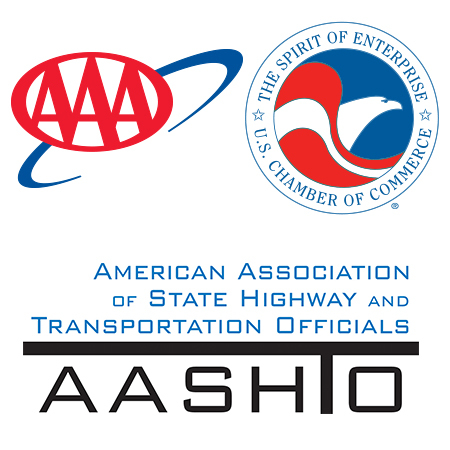 The multi-modal project includes pedestrians, motorists, and freight and transit traffic in its design. The project is spurring economic development with the promise of new or expanded restaurants and businesses.